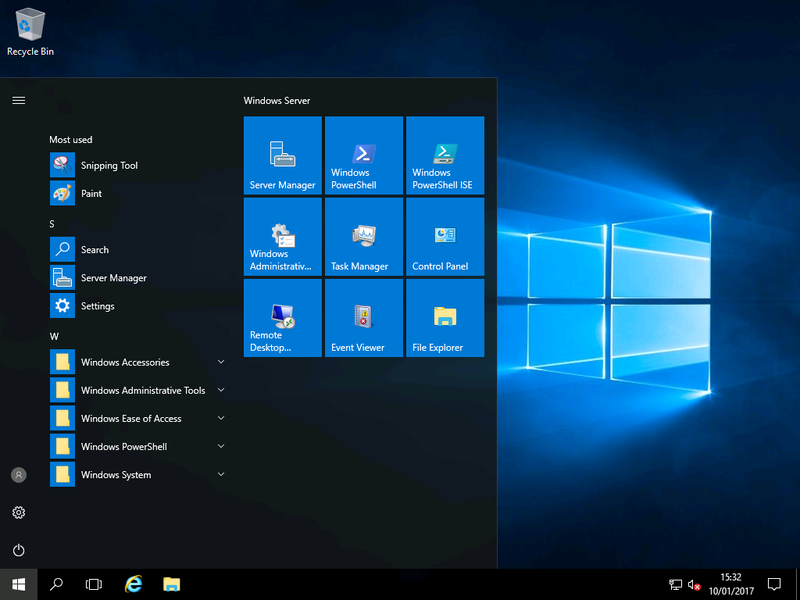 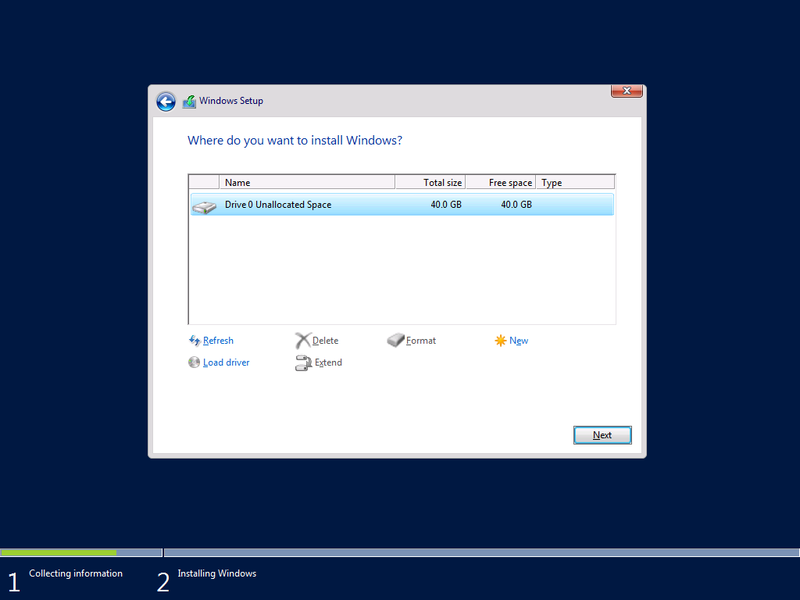 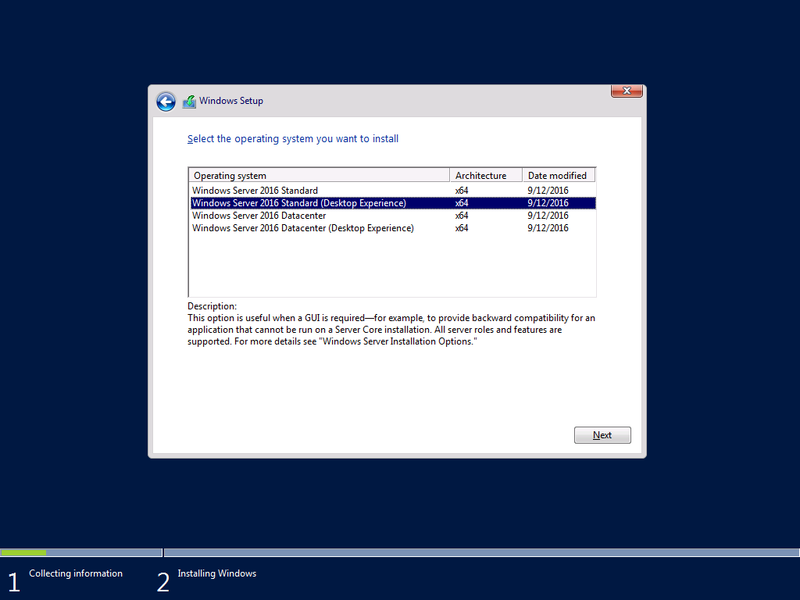 Installation – Windows 2016 & Wndows 2019 Workstation! 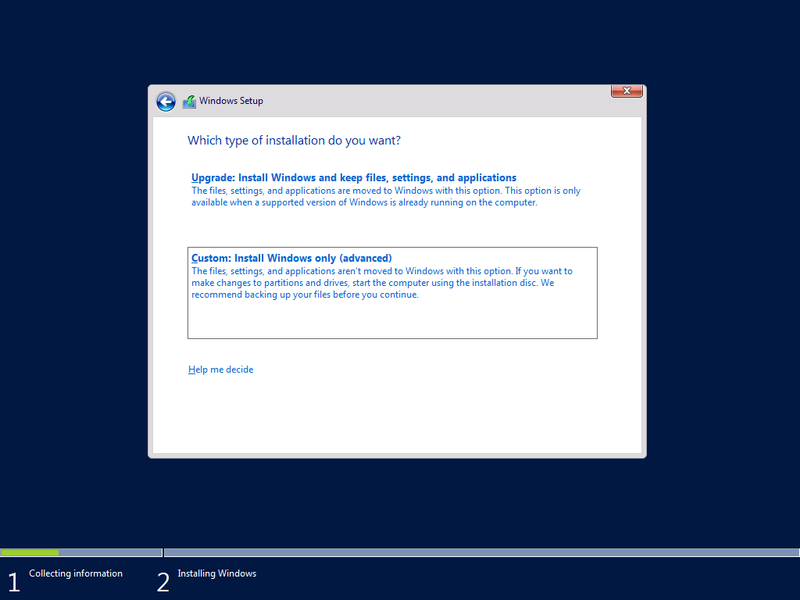 Lets start with our initial setup to install the base operating system. 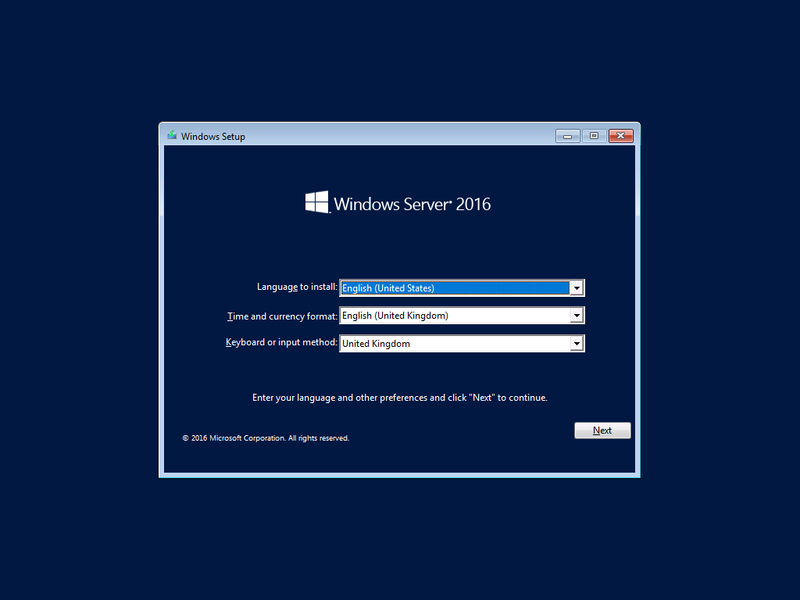 You can install Windows Server 2016 without a product key, however you”ll find a lot of features are disabled if it is not activated within a certain time period. 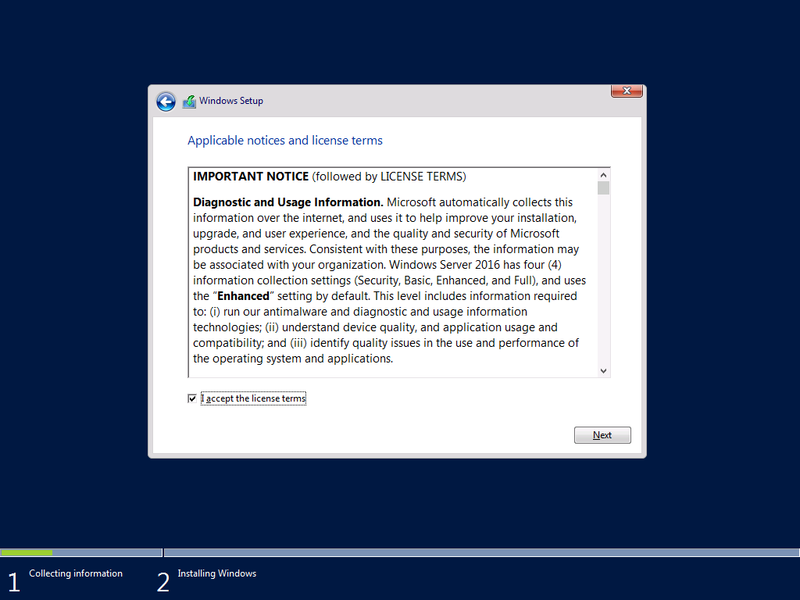 You must choose a “(Desktop Experience)” option otherwise you”ll be left without a GUI meaning you”ll later need to install it! 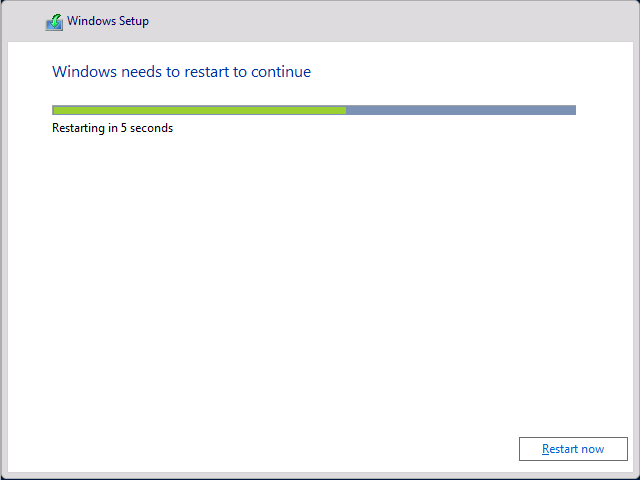 least 8 characters long and you need to ensure it contains at least one number; for example:”P4ssword“. 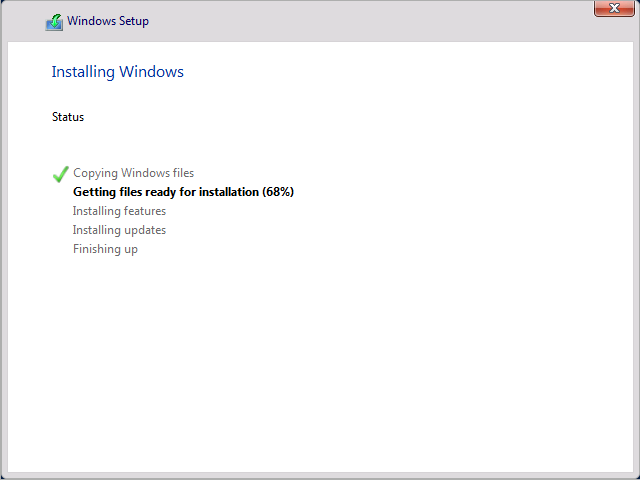 9) The installation will now apply the settings. 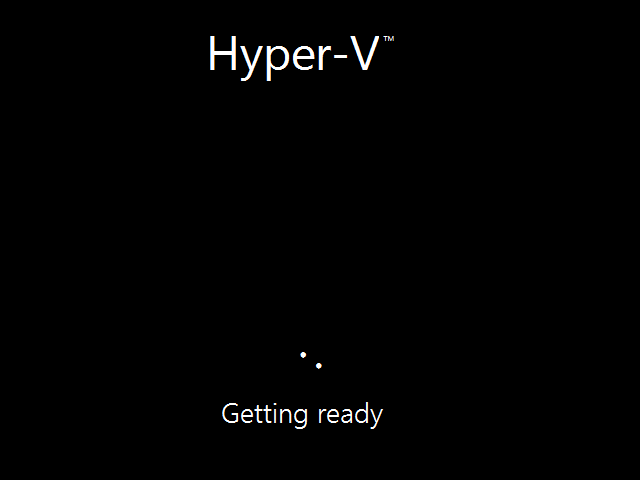 Once complete, the Windows Server 2016 lock screen shows up. 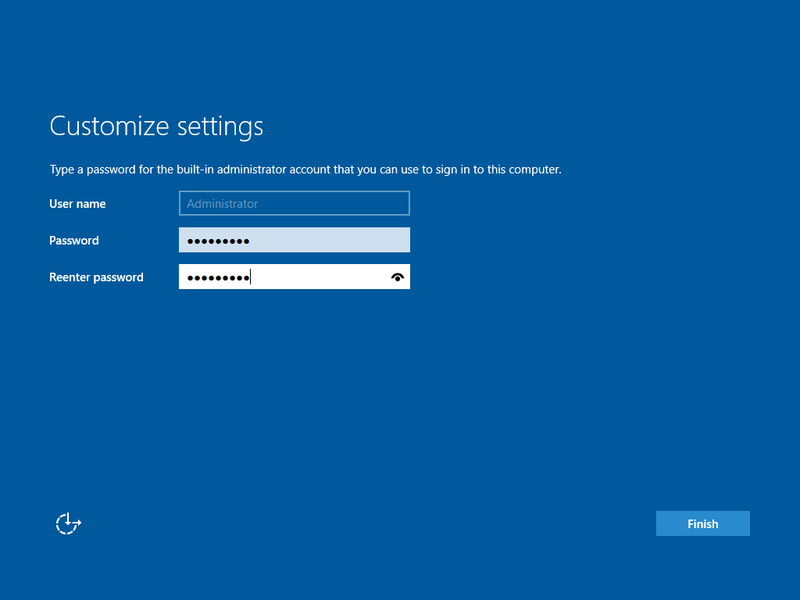 10) The Server Manager opens every time a user logs on. 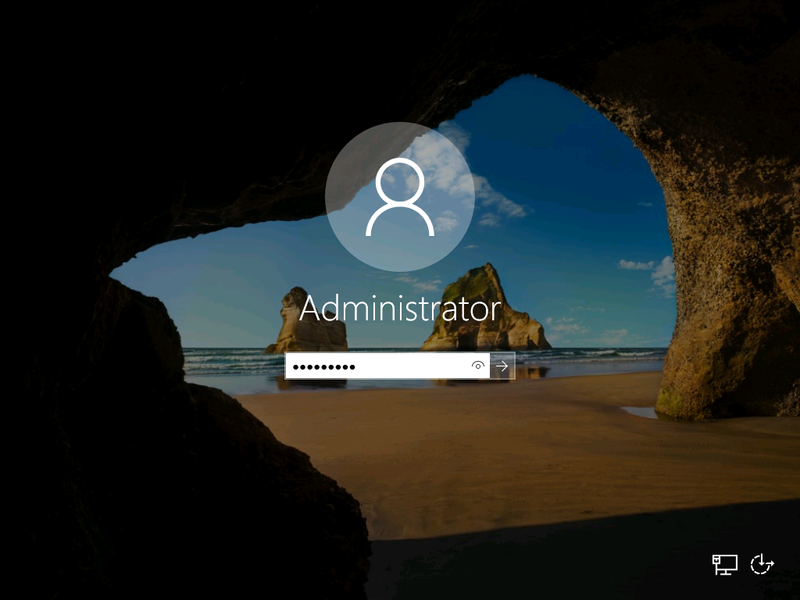 This can be disabled by clicking “Manage” in the upper right corner and choosing “Server Manager Properties”.